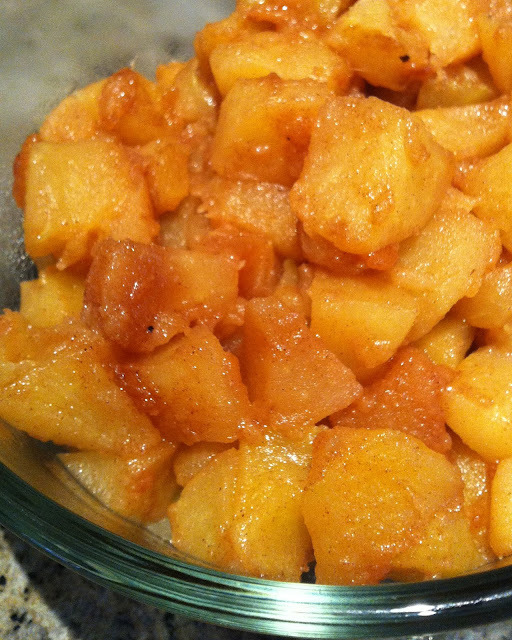 i make these cinnamon apples about twice a week. they're perfect to serve with a juicy pork chop for dinner or topped with toasted pecans for dessert. i also use these apples for a wholesome pie filling. whether day or night, hot or cold, they're a great side dish or stand-alone. the best part...there's no sugar in this recipe. they are naturally sweet and seriously delicious. so, no guilt after eating these. the only thing you'll feel is warm and fuzzy...oh, and the desire to make them again! my favorites are jonagolds and gala. these varieties have the perfect balance between tart and sweet. and after being stewed, they hold up well. you don't want an apple that's gonna break down and get mushy. 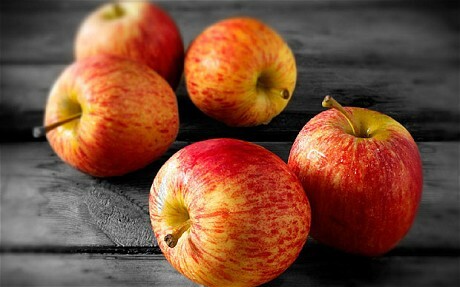 these two also happen to be the most affordable organic apples you can buy. however, any red or pink apple will do the job. my favorite way to enjoy these is in a ramekin with little sprinkle of shredded sharp cheddar cheese and topped with buttered almond flour. bake these babies, and your world is all smiles and sunshine! heat a large saucepan (3-4 quart) over medium-high heat. add butter. once melted, add the apples. 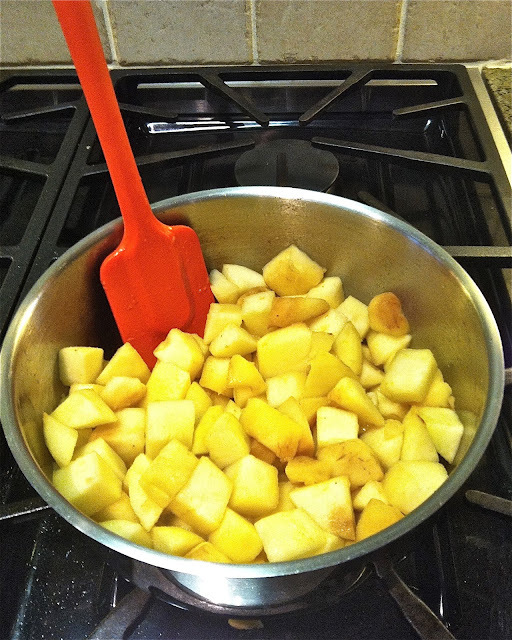 stir and give all the apples a chance to mix with the butter. let them sizzle and caramelize for about two minutes. the nice golden color gives it a hint of brown sugar flavor. the juice from the apples will begin to render. this is what gives the apples a bit a gooey goodness. add the cinnamon and stir well. cover and reduce heat to low. stew the apples for about 15 minutes. check on the them. if they're tender they're ready! Here is my webpage ... Internet Money Path Work for yourself! The clearness in your post is simply spectacular and i can assume you're an expert on this subject. Well with your permission allow me to grab your feed to keep up to date with forthcoming post. Thanks a million and please keep up the gratifying work. Hey there! I'm at work browsing your blog from my new iphone 4! Just wanted to say I love reading your blog and look forward to all your posts! Keep up the great work! a blog article or vice-versa? My website goes over a lot of the same subjects as yours and I believe we could greatly benefit from each other. What IS the carb count per serving in this dish? 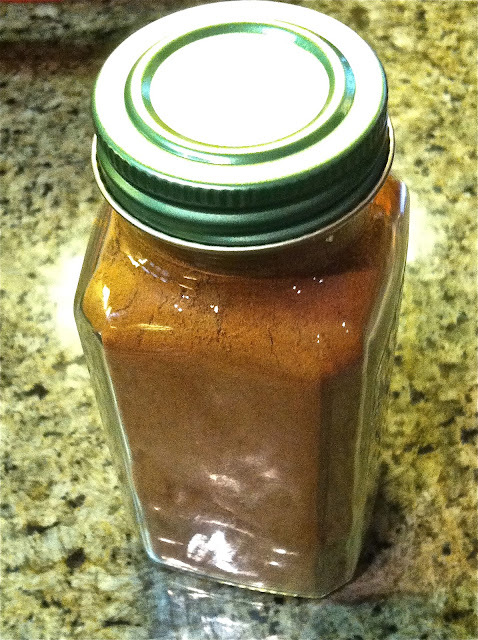 this recipe make approximately 24 ounces...i know that cause i store it in a pickle jar. so, a 4 oz serving is about 15 grams of carbs and 11 grams of sugar. hope that's helpful. lately, i've been stewing peaches too! Your freckles are cute! And next to the apples, you seem twins.